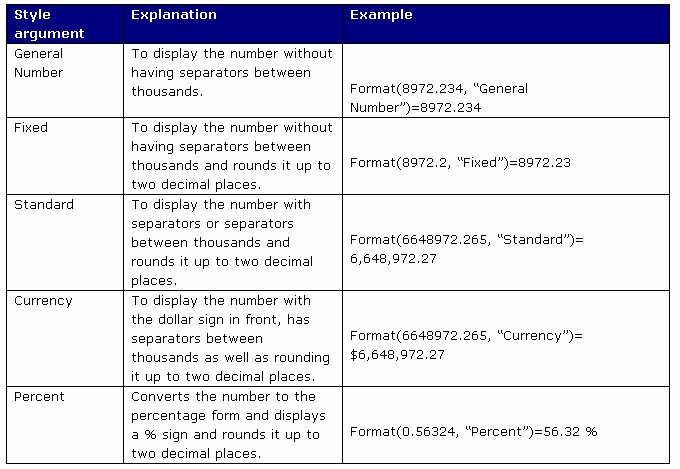 We need to format the output of an Excel VBA code so the users can understand it easily. In the previous lesson, we have learned a few basic formatting functions like Int, Fix and Round. 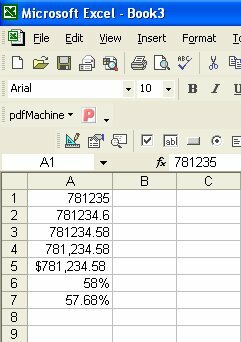 However, in order to have better control of the output format, we can the format function in Excel VBA. 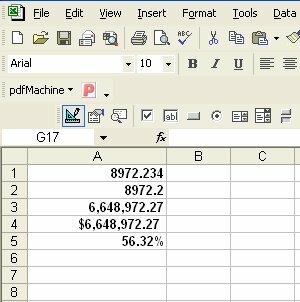 The Format function is a very useful function as it can display the numeric values in various forms. There are two types of Format function, one of them is the built-in or predefined format while another one can be defined by the users.